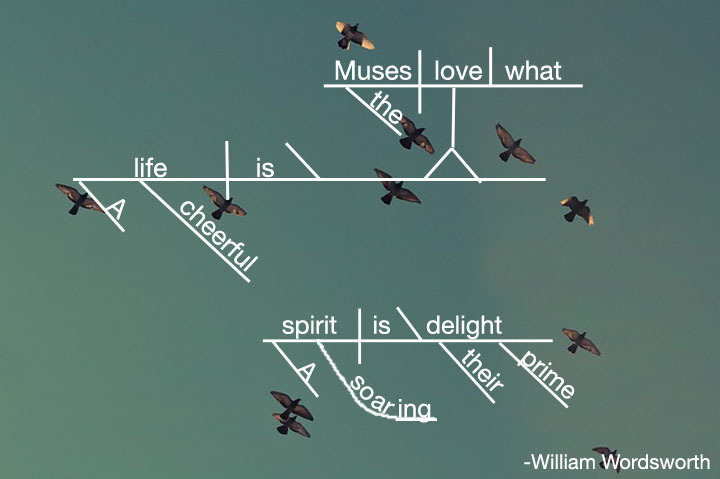 Let's diagram a couple of William Wordsworth quotes! Here are the quotes. 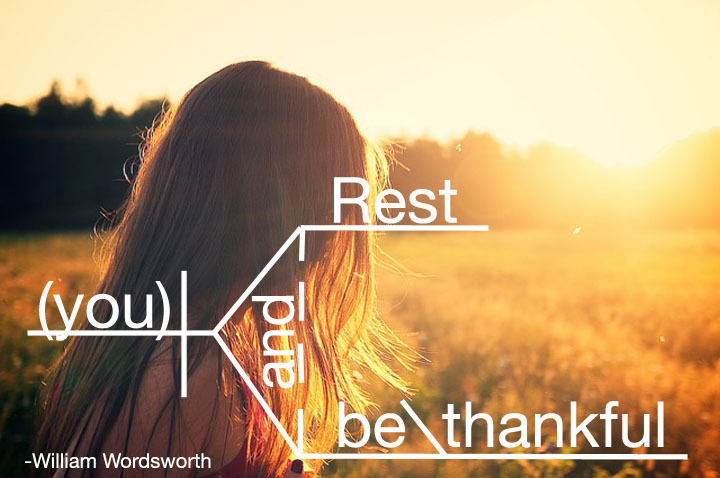 You'll find the answers below. 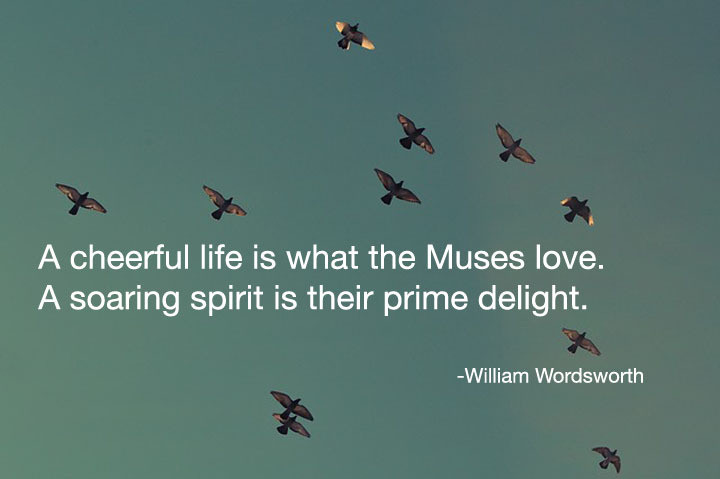 A cheerful life is what the Muses love.